Verse Chestnut | Home Studio, Inc.
Verse is pure ceramic. Made in Italy porcelain stoneware as the framework for the basic elements of shape: colour, texture and size. 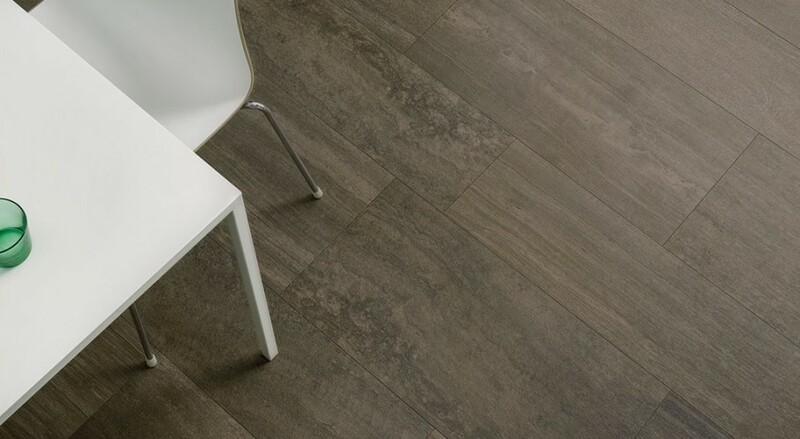 The collection is available in 4 colours and contemporary plank-made sizes.